Are you looking for an otolaryngologist in Port Saint Lucie? Otolaryngologists differ from many physicians in that they are trained in both medicine and surgery. Otolaryngologists do not need to refer patients to other physicians when ear, nose, throat, or head/neck surgery is needed and, therefore, can offer the most appropriate care for each individual patient. However, experience always matters when it comes to preventing or treating a health condition. 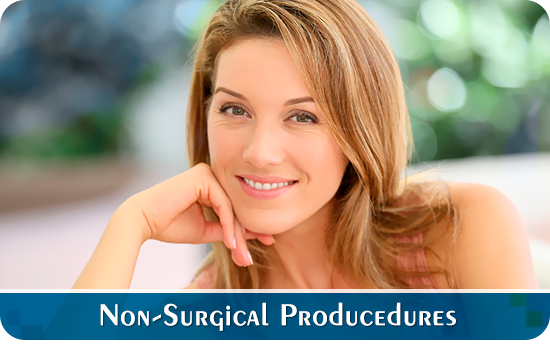 The more experience a medical specialist has with a condition or procedure, the better your results are likely to be. Dr. Christopher L. Slack MD specializes in aesthetic enhancement of the face and is TRIPLE Board certified, by the American Board of Otolaryngology: Sleep Medicine. 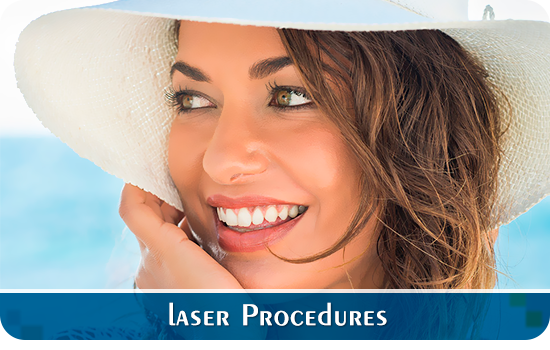 Furthermore, he utilizes the latest endoscopic techniques, focusing on minimal incisions, wound healing aids and the use of multiple modalities to affect the most natural cosmetic improvements. Dr. Slack is adept at counseling and performing revision surgical procedures. 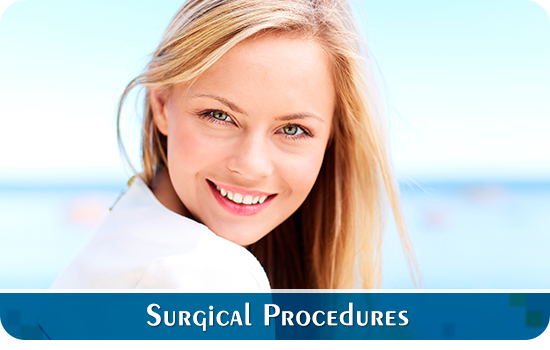 He practices Facial Plastic and Reconstructive Surgery in Saint Lucie County, with offices in Port Saint Lucie. Now, if you require the care of an otolaryngologist in Port Saint Lucie, schedule a consultation with Dr. Slack at (772) 335-1351, our staff will be pleased to assist you in any way possible and all efforts will be made to accommodate your schedule. Everyone at our office is at your service.